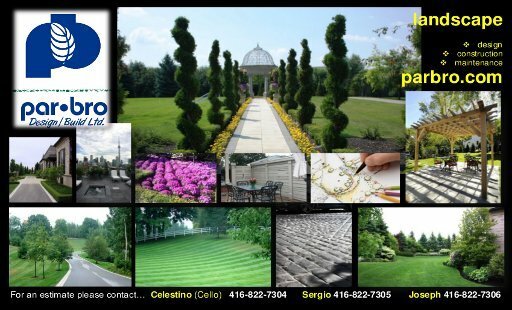 PAR-BRO Design/Build is a landscaping company based out of King City, Ontario, that offers professional quality landscaping solutions and excellent customer service to the Greater Toronto Area. 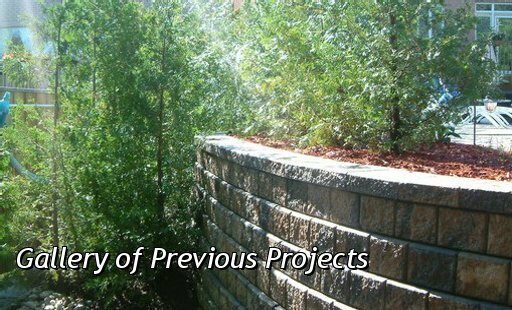 Our company takes pride in it's work, and our results reflect the attention to detail and effort we put into each project. 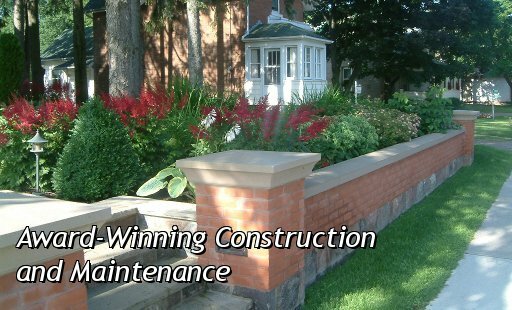 We have been maintaining and developing properties for several years, and have sustained lasting relationships with satisfied customers. 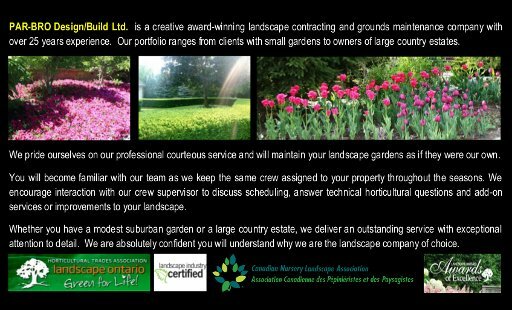 We offer full landscaping services – from lawn maintenance, estate management to construction projects of varying scales. 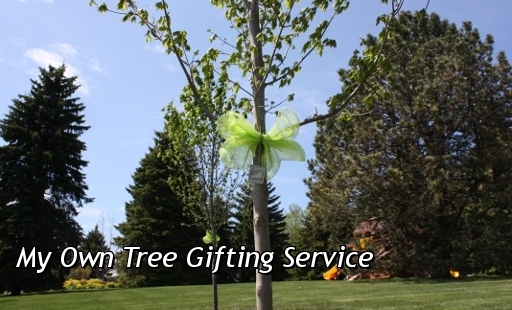 Our work has gathered award recognition as well as being featured in magazines and company brochures. 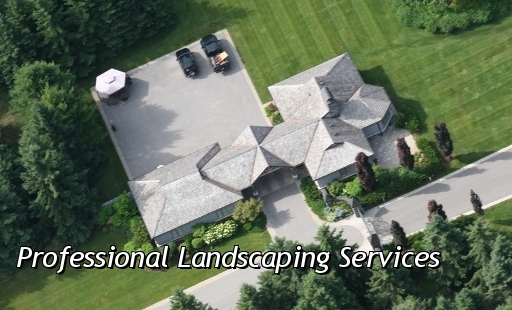 Contact us today to unlock your property's inner-beauty and garner attention from your peers.